How on earth did I manage to get another day off from the world? How is it even possible?! I mean, last weekend I was desperate for a little peace and quiet, and now...I'm enjoying a second Sunday of reprieve! I feel like I've won the personal time lottery! So,...what to do with my free Sunday? The first thing I did this morning was pick up my Kate Morton book, The Lake House, to finish it. I opened up to my bookmarked page the minute after I hit the start button on the coffeemaker and settled in for a good read on the couch in my library. 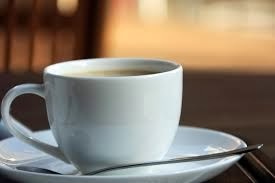 I took a brief intermission once the coffee was ready, to fix my cup just right, before completely immersing myself into the novel. I just finished the book and,...I loved every single minute of my journey. 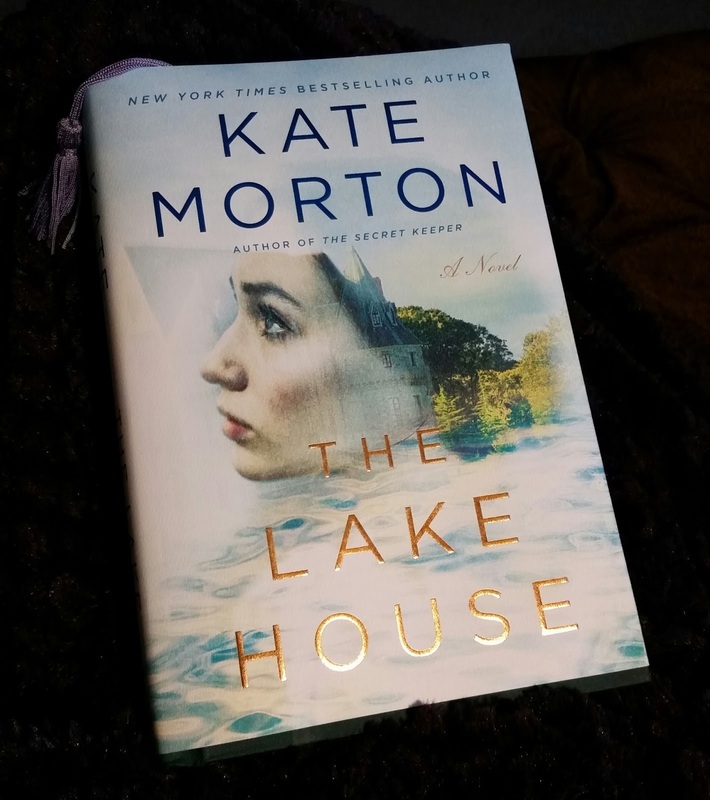 I love Kate Morton's books! They're the kind of books I can lose myself in and see things through the eyes of her characters. Her books always center around generations and time-hops. Her stories emphasize how one, sometimes seemingly minor, event can change the course of generations to come. Her novels are always about mysteries and secrets, as well, with a good dose of faerie tales and folklore mixed in for good measure. 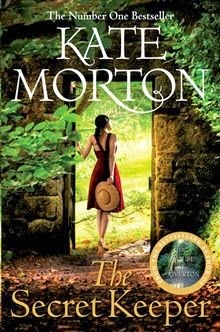 Up until now, The Forgotten Garden has been my favorite Morton book. I believe The Lake House runs a very close second to it now. I enjoyed the time-hops, understanding that what goes on in present day is haunted by the past. The truth it brings out that, no matter how far we go in our lives, people are all a product of what they come from, what stories they've been told, what perspective they had when they were young, good or bad. It's the kind of book that begs an answer to the age-old question about what people might do differently if they knew the chain reaction their small part plays in a bigger picture. Ah,...so much to ponder when the book is done! Just the way I like it. As usual, Morton brings many stories into one. The timeline goes from 1911 to 2003, through both World War I and World War II. The novel primarily takes place in both London and Cornwall in England and surrounds the mysterious disappearance of a member of the Edevane family one summer in 1933. This novel has a little bit of everything in it and defines the many layers of love in its own way, a way I very much approve of. And, for fans of Morton's other books, she has a nice, little gem hidden in the pages of this book. I was both surprised and pleased by it. I'm glad I finished the book first thing this morning, as it has set the stage for a perfect Sunday. Oh, I'm not sure what all I'm going to do today, but for the moment? I'm still sitting on the couch in my library, quite comfortably, and I have the most ridiculous smile on my face. I just can't help it. To think, I was desperate for alone time last weekend and today I feel absolutely, delightfully decadent!